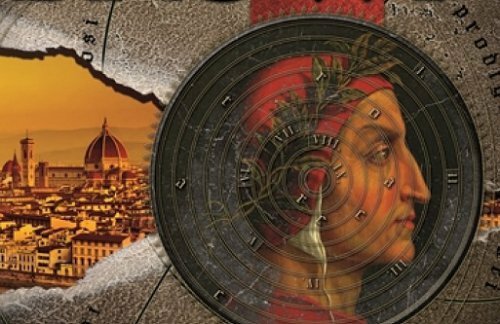 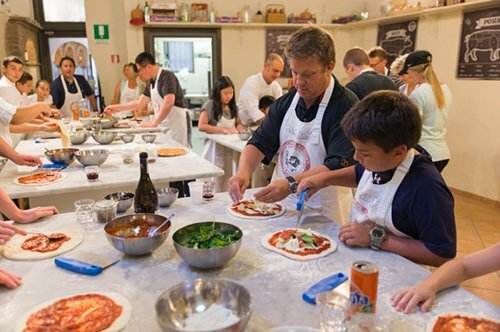 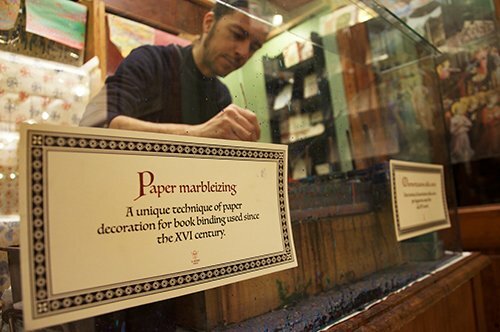 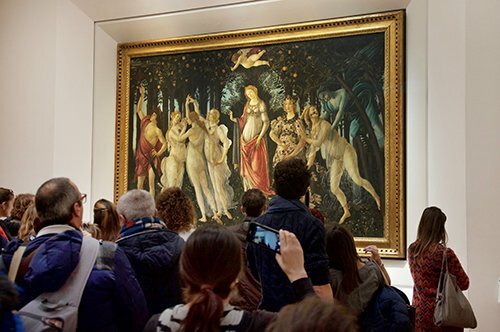 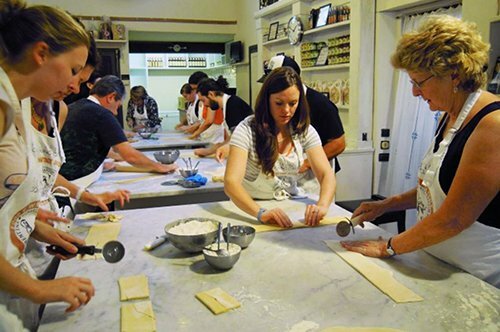 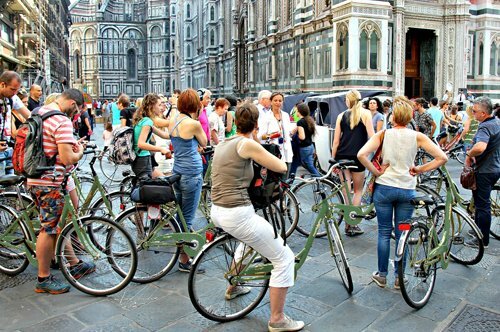 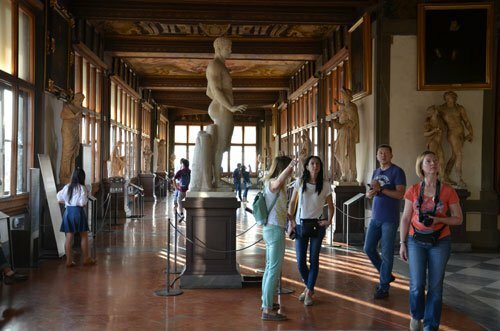 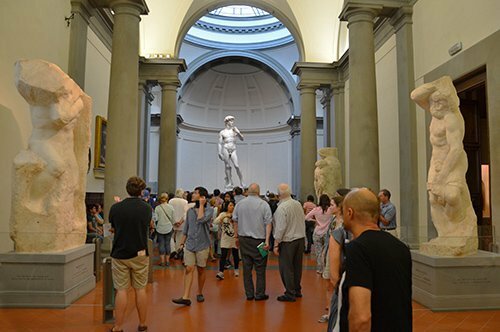 Retrace Michelangelo's life with your own private guide. 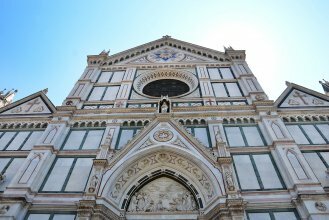 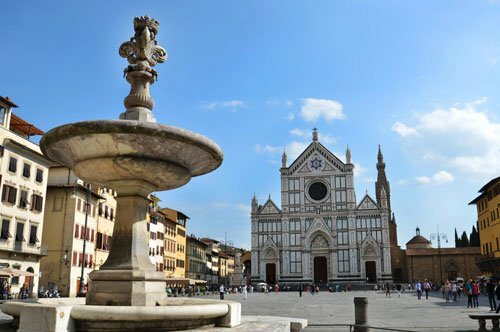 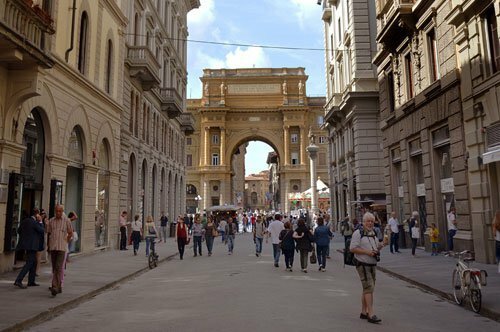 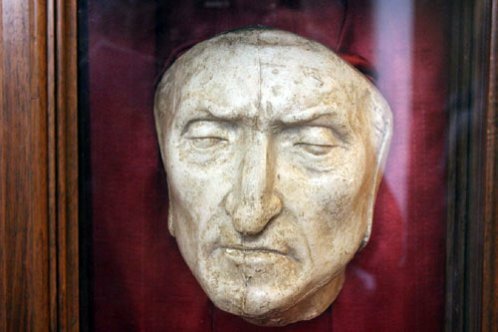 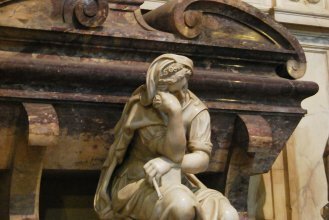 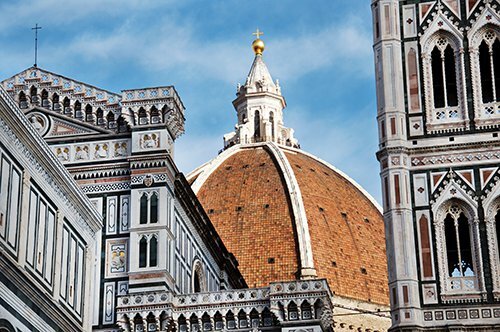 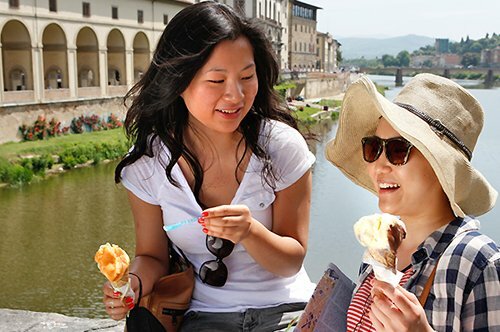 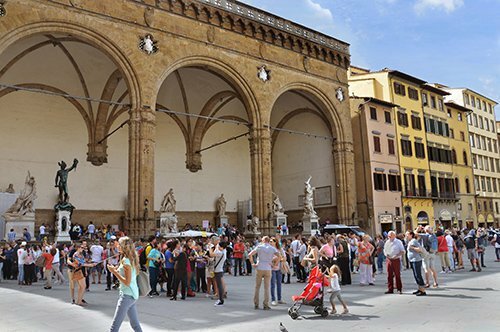 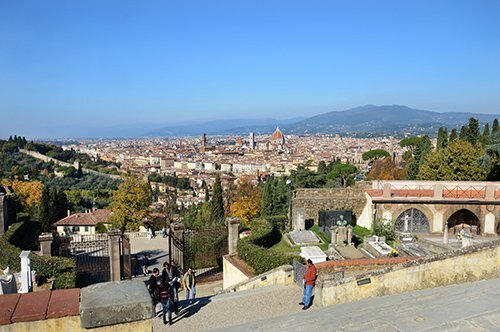 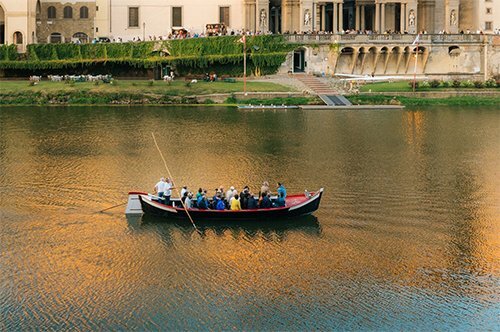 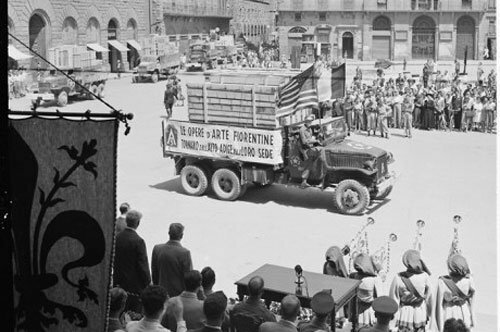 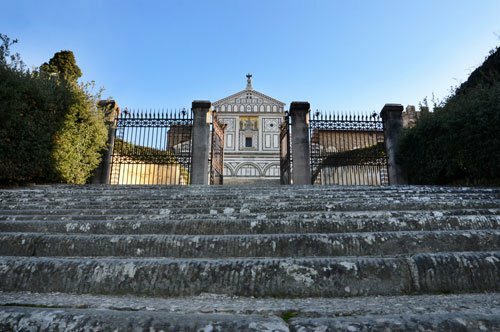 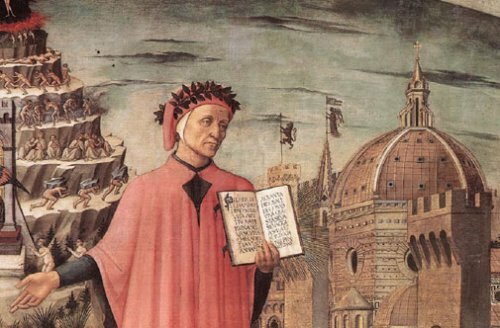 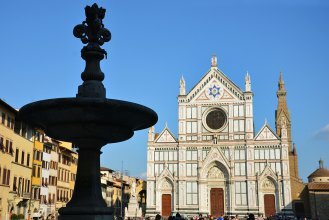 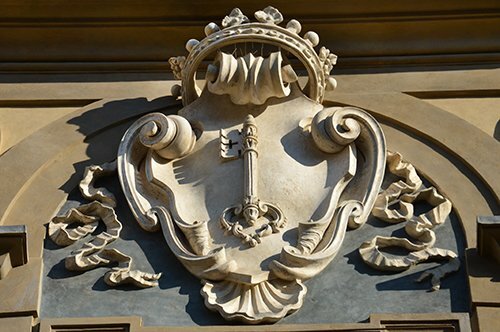 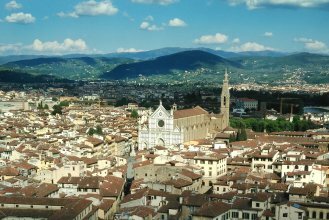 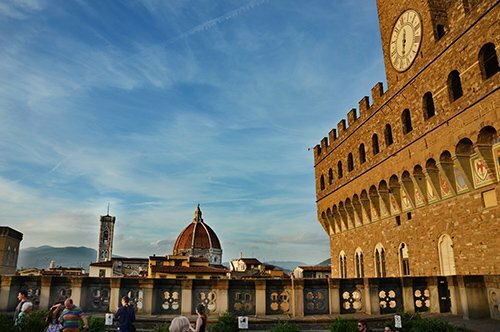 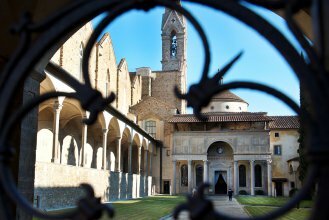 Visit the Basilica of Santa Croce, place of burial of the great artist. 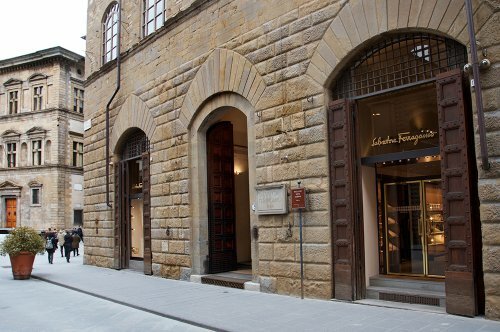 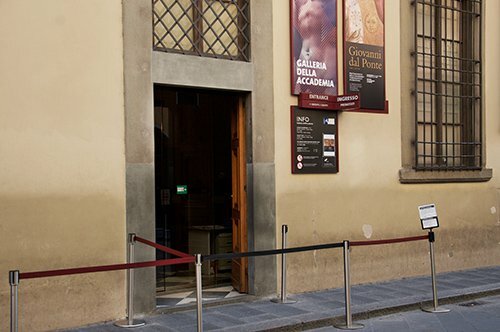 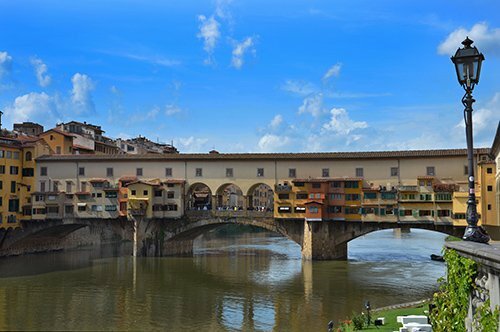 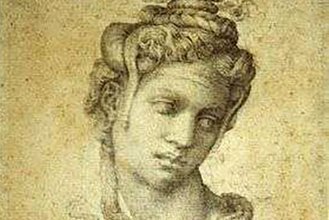 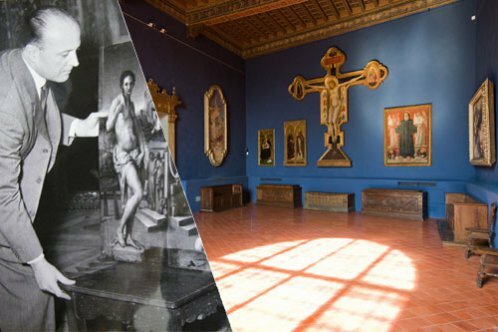 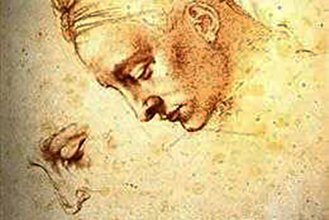 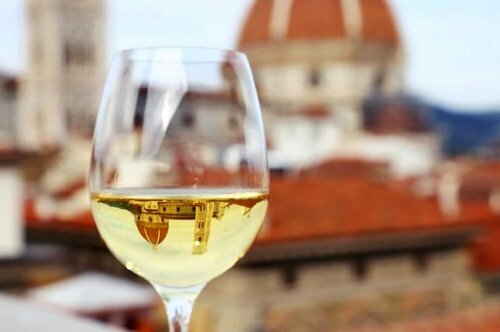 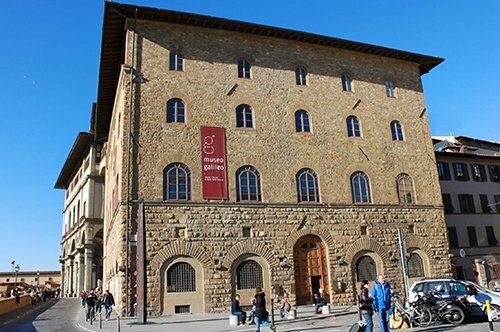 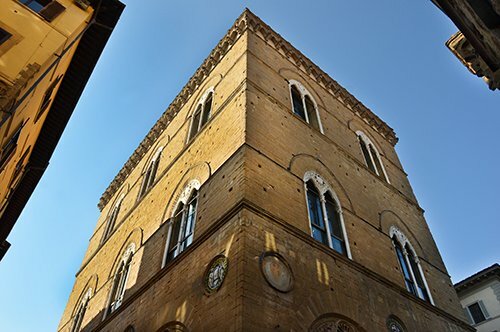 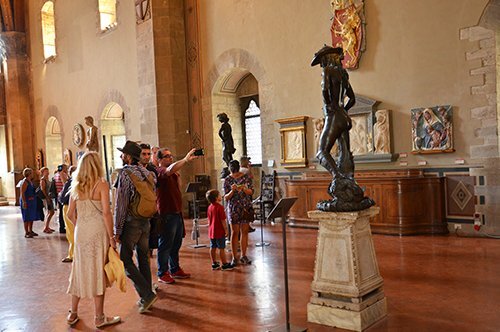 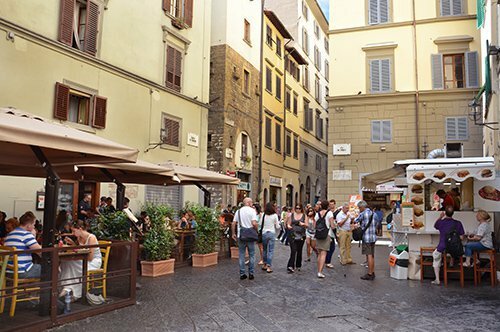 Retrace Michelangelo's life by visiting Casa Buonarroti. 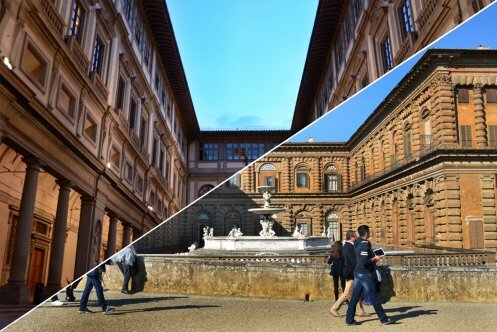 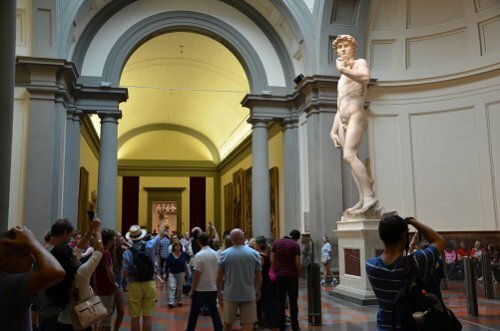 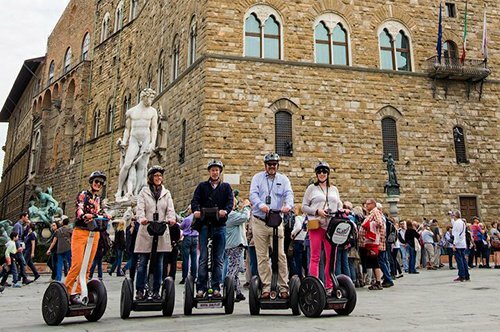 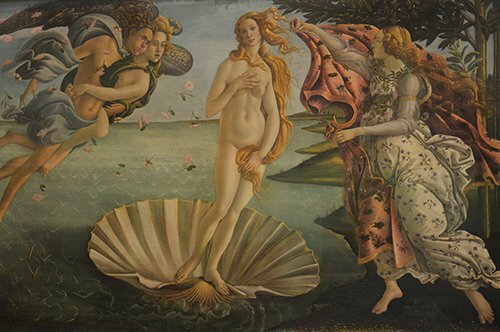 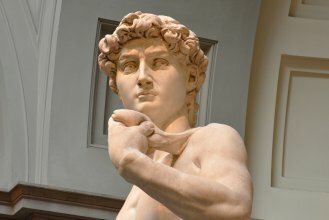 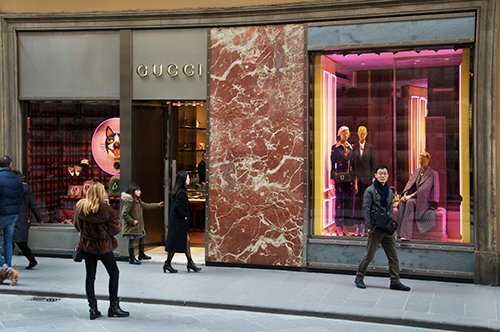 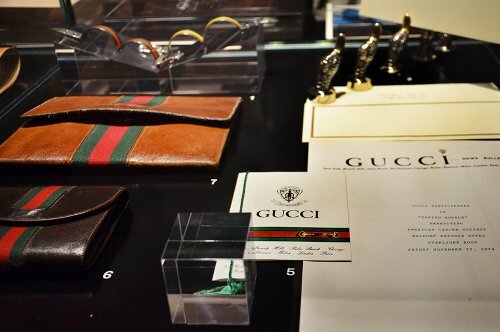 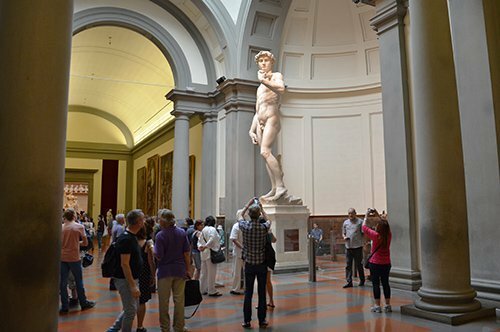 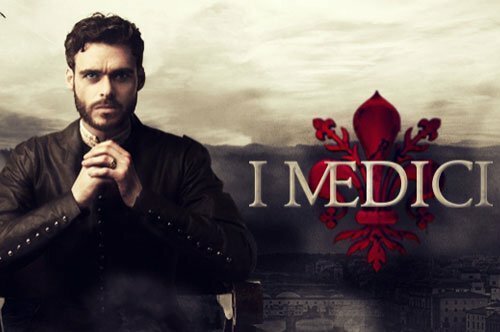 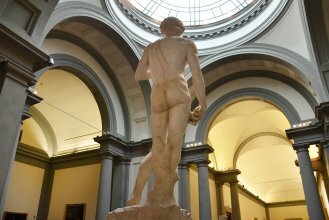 A total immersion in the life of Michelangelo, from his Florentine home to the museum that houses the world's largest number of his sculptures, including one of the greatest masterpieces: the David; ending with the majestic Basilica of Santa Croce, resting place of Michelangelo.